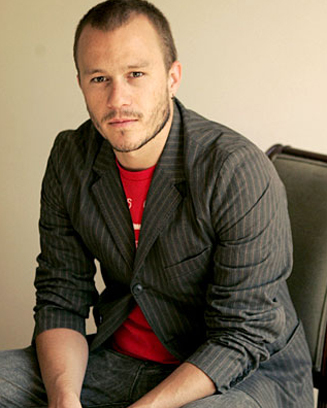 I’m sure everyone’s heard by now, but Heath Ledger passed away yesterday at age 28 – apparently of an accidental overdose. What a tragedy. He was a great young actor with a promising future. He will be missed. Who comes up with this stuff? Really? Another oldie but goody. And also something to hold you over until the new American Gladiators starts. I’m gonna have to go with the surprise retro hit of this Holiday Season. I’m lovin’ it. Merry Christmas! I know this is so two weeks ago, but I can’t get this song out of my head. If you ever have the chance to go see Springsteen, do it! You won’t be disappointed. He’ll make you a fan – he’s that good.